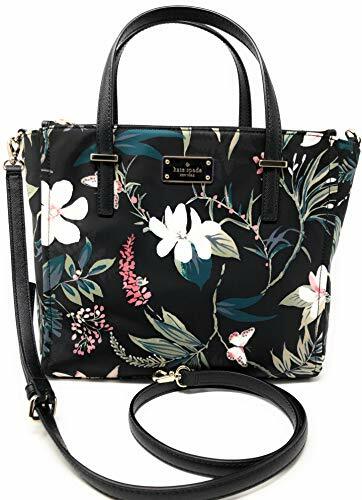 Kate Spade New York Wilson Road Botanical Alyse Satchel Crossbody Bag | Accessorising - Brand Name / Designer Handbags For Carry & Wear... Share If You Care! The Wilson Road Botanical Alyse Bag by Kate Spade New York debuted 1/4/19. 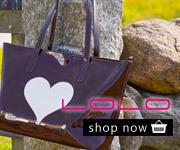 Its perfect small size holds all your essentials yet is easy to carry. The detachable crossbody strap allows you to use as a top handle bag, shoulder bag or crossbody. Satchel with magnetic snap closure, double top zip closures. Interior zip pocket, double interior slide pockets, two way spade lining. Removable and adjustable drop length 22″ crossbody strap. Kate spade New York signature on enamel license plate, dust bag not included. Size 9.8″ (H) x 11″ (W) x 3.5″ (D). Style wkru5751.